Scion is in need of some new cars, and this is one of them. Behold, the 2016 Scion iA, which debuted at the 2015 New York International Auto Show. Kinda looks like a Mazda, eh? That's because it's built by Mazda and wears a Scion badge. 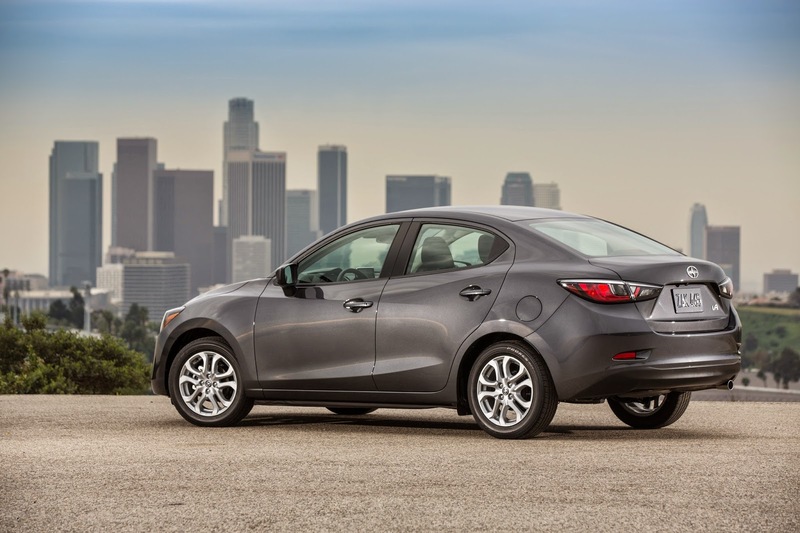 This is essentially a Mazda2 sedan, which is probably a good thing in terms of driving dynamics. Powered by a 1.5-liter engine, the iA will make 106 hp and will be capable of getting 42 MPG. Yes, a six-speed manual will be available (hurray!) as will a CVT. True to Scion, the iA will be available as a mono-spec model, meaning there's one way you can get it, but then buyers can accessorize it they way they want. It should start out around $16,000. Scion says "iA" stands for individual and then something with A, possibly aggressive styling, accommodating, trunk, or affordable. Amenities include a 7" LCD touchscreen head unit, a stereo with six speakers, rear-view camera, and low-speed collision pre-collision safety system. Scion needs to start selling some cars, and sedans typically sell well. So, perhaps this will be a big seller due to its low price and what I'm assuming will be good driving dynamics, since it's essentially a new Mazda2. It certainly shows a more mainstream approach to the Scion brand, and is pretty much a 180-degree swing from the original Scion xB. Can't say I'm a huge fan of the front end, but I'll reserve judgment until I see it in person. NEW YORK – March 31, 2015 – Scion is expanding its line-up in more ways than one. In addition to adding a new vehicle to its stable, it’s also adding its first-ever sedan, the remarkably sporty, yet very affordable, 2016 Scion iA. The new sans-hatch Scion will arrive in dealerships this fall for an estimated MSRP in the $16,000-range. That’s for a mono-spec model equipped with standard Low-speed Pre-collision safety system and 7-inch multi-media system with voice activation. Because Scion has a no hassle, no haggle Pure Price, customers walk out the door with the same price they saw posted in the dealership. 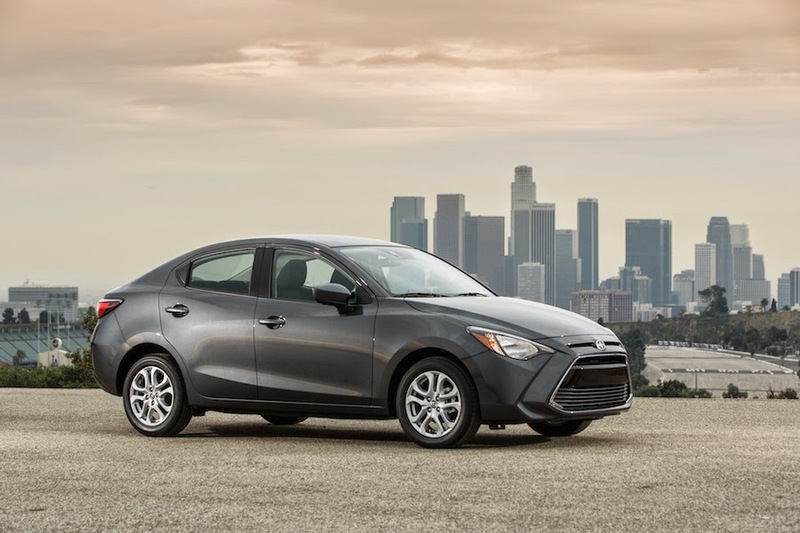 “Dramatic” could be an understatement when describing the visual impact of the 2016 Scion iA. Beneath the daringly curved sheetmetal lies a tight, agile machine that re-defines “entry level.” Call the design “class above,” a term that applies throughout the car. If the Scion iA happens to be a customer’s first new car, then it’s going to be fondly remembered no matter how many others come later. If it’s a second car for the household, it may start arguments over who gets to drive it. There’s no mystery to the Scion iA badge. The “i” in the all-new 2016 Scion iA and iM models suggests Individual. Intriguing. Easy on the customer’s income. The “A” in iA could mean aggressive styling, accommodating cabin and trunk, and affordable. Push the “Start” button (because Keyless Entry with Push-Button Start is standard), and the Scion iA springs to life with a sporty yet muted rasp from its chrome tailpipe. It’s the sound of a very high-tech 1.5-liter 4-cylinder engine that’s big in both spirit and technology. Agility is engineered into the Scion iA, not just added on with stiffer springs and shocks. The body structure uses straight beams wherever possible, continuous framework that makes the individual sections function in harmony, and effective positioning of high-tensile steel. Bottom line, it’s strong. The MacPherson strut front suspension and torsion beam rear suspension are tuned for a just-right balance of sporty handling and comfortable ride not normally associated with this segment. 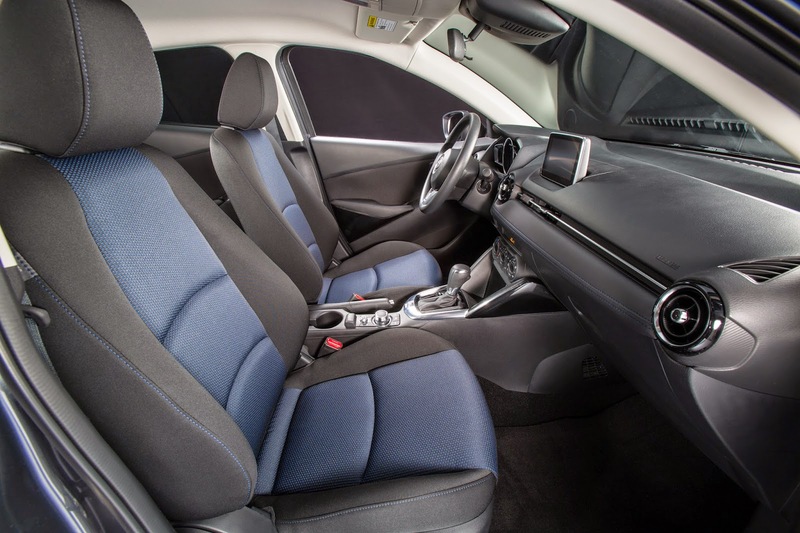 Steering and brake system tuning, in particular, received attention more befitting of a sport sedan than an “economy car.” The Scion iA uses a rigid steering mount, which provides a direct yet light feel also unexpected in low-priced, high-MPG models. 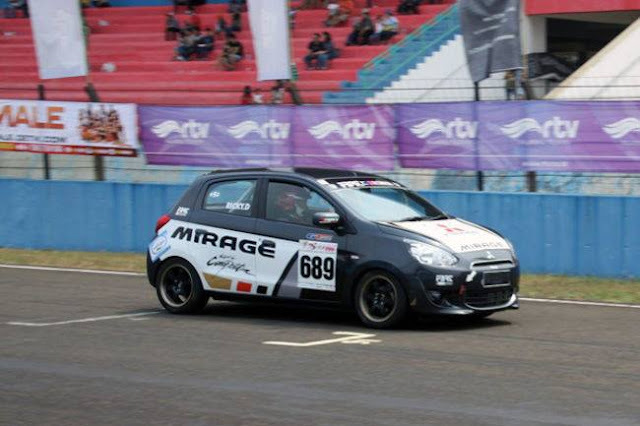 Progressive braking feel comes to the fore when cornering. Entering the curve, the pedal provides smooth operation, then progresses to a more rigid feel as G-force rises. Looks do not deceive in the Scion iA cabin. Premium chrome accents and soft-touch trim and surfaces belie the car’s price point, a value equation that runs in the Scion family. 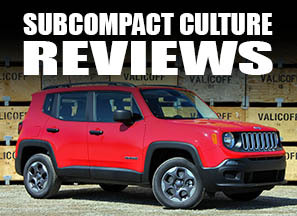 For starters, consider how the iA accommodates a wide range of drivers’ physiques, including its 10-inch fore-aft slide adjustment and the standard seat height adjuster, too. There’s no skimping with the steering wheel, which offers tilt and telescoping adjustments. It’s easy to take for granted features like cruise control and power windows, locks and exterior mirrors, because they’re standard in most cars over a certain price. On some cars in the Scion iA’s neighborhood, those could be extra-cost options, but they’re all included on the 2016 iA’s lengthy standard equipment roster. The sporty steering wheel has control switches for the audio and standard Bluetooth. Hardly “entry level,” the standard 7-in. Display Audio system has a touch screen, 6 speakers, remote interface and rear-view camera. Pandora®, Aha™ and Stitcher™ come standard, too, providing a huge music, talk and podcast universe when paired with a compatible phone. For those who want to bring their own music into the iA, two USB ports and an Auxiliary input are standard. Keep your eyes on the road and your hands upon the wheel by using Voice Recognition to control many of the multi-media system features. An available navigation system is also offered through Scion dealers. I like it. It's nice to have a subcompact sedan available. The design is conflicted like the first gen Fit: round here pointy there. If they make it a bit more cohesive it would be better. 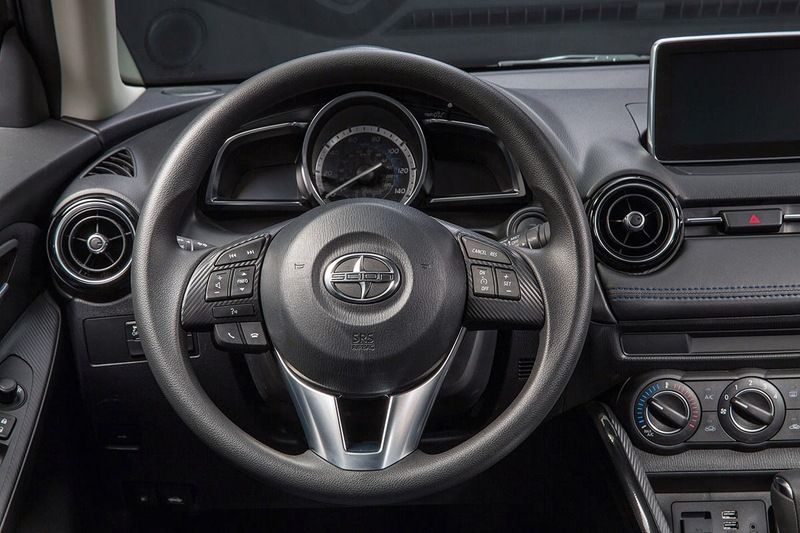 I like the blue accented interior, but if that's Scion-exclusive I'll give it up in an instant to get the Mazda face it's meant to have and a hatch.